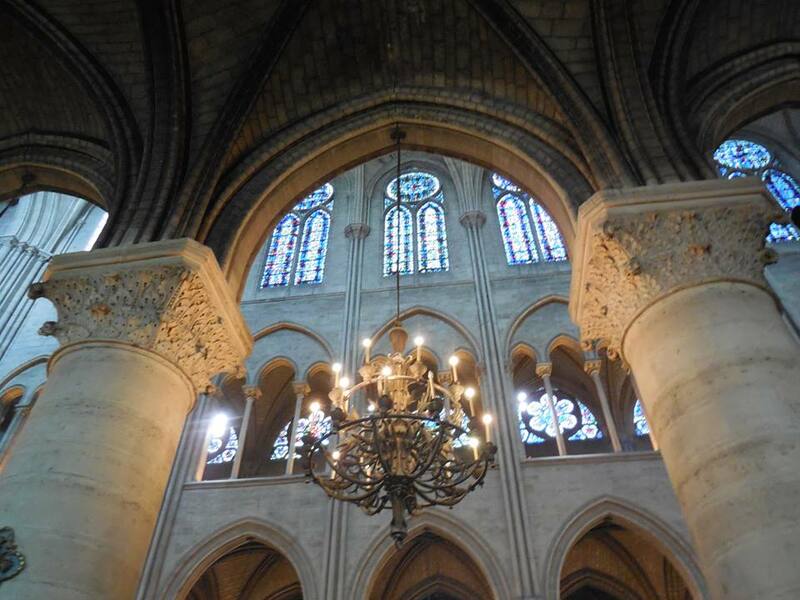 It was not the custom for widows to return to their father’s house. Once they were married off and the dowry was paid, the father was released of his duty to his daughter. To come home as a widow would have added another mouth to feed. Perhaps that is one reason Ruth refused. Initially, Orpah “cried bitterly.” This is such a testament to Naomi’s character, that both her daughters-in-law ached to stay by her side. 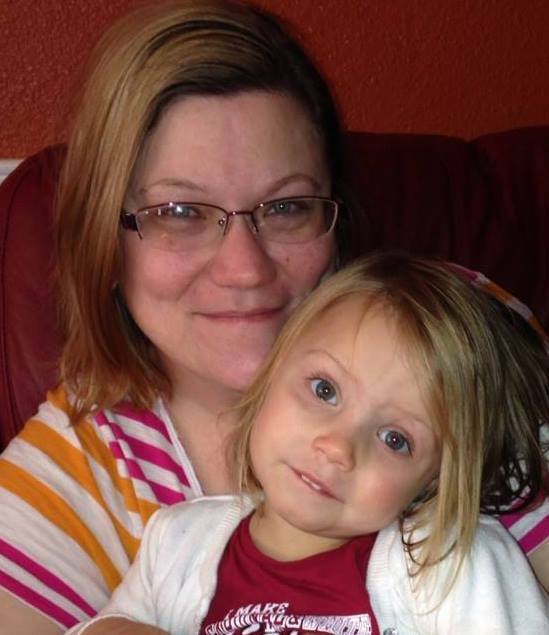 We often hear of Ruth and her faithfulness, which is definitely worth mentioning. Her words to Naomi are often repeated at weddings as the ultimate symbol of the truest love. But I often wondered about Naomi and what actions she must have done to warrant such a devotion from her daughters-in-law. Ruth’s speech is a testament to her character, but it is also a testament to Naomi’s. As 21st century women, we should have more freedom than ever to express ourselves, our talents, our hopes and desires, but in some ways we are more oppressed than ever. This inherent freedom that seems to exist is sometimes a trap, because strong women who speak their minds are often labeled as unholy, unsanctified, unChristian. Strong, opinionated women are sometimes vilified and mocked, painted in caricature with words as “feminazis”–dismissed. In the South especially, the concept of “being a lady” is still widely associated with silence. 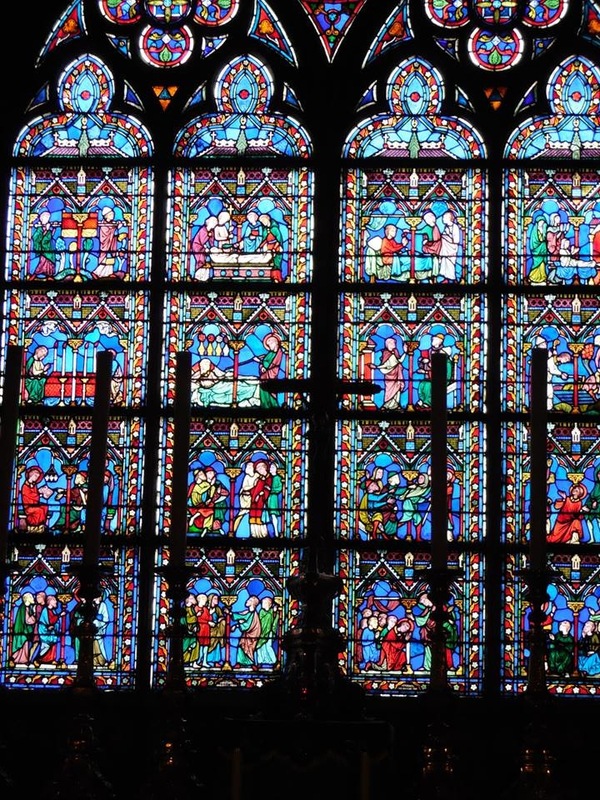 This idea is manifested tenfold regarding women in the church, as we are taught to be silent in church matters or else we are not only bucking patriarchy but God Himself. As a Christian woman, I find myself at odds with these concepts, and have always struggled and fought them inwardly and outwardly. Recently I have felt a kind of sisterhood in my convictions by reading the writings of Sarah Bessey and Rachel Held Evans, who remind me to focus on the words of Jesus: what he said and what he didn’t say, when questioning whether certain aspects of theology should be viewed as historical rather than hard and fast rules that are many times abused to keep women under control. This is not to say that the Bible should be thrown out or dismissed as archaic and not relevant. I still believe that the words held within the pages hold power and are indeed breathed by God. I just want to explore the scriptures, line by line, word by word, with other Jesus Feminists like Sarah Bessey and Rachel Held Evans. I don’t think that it was ever within the heart of God that his words be twisted as weapons, and used to force silence when we want to sing. Like this post? Subscribe to my blog! Hit the “follow” button at the top! Please and thank you! While working on my graduate independent study, I wanted to see if I could find evidence of prejudice against female students with Southern accents. It took a lot of sorting through quite a few books on dialect, sociolinguistics and feminism before I found what I think are the best sources around. Because working class studies and dialects link closely together, I looked at both. Jennifer Beech’s “Redneck and Hillbilly Discourse in the Writing Classroom: Classifying Critical Pedagogies of Whiteness” goes a step further in not only claiming “middle-class” as identity but daring to proclaim oneself as “redneck” or “hillbilly” in an academic setting (172). Finally, someone is using the terms “redneck” and “hillbilly” in a non-threatening way. 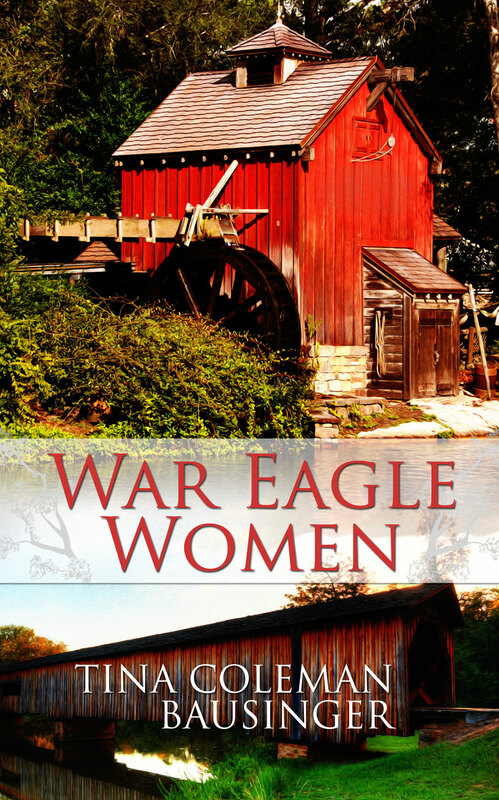 She also discusses “Writing With and Even as Rednecks and Hillbillies: Critique and Advocacy” which closer approaches the subject of a Southern female student (177). Though not gender-specific, it comes perhaps as close as any scholarship thus far. 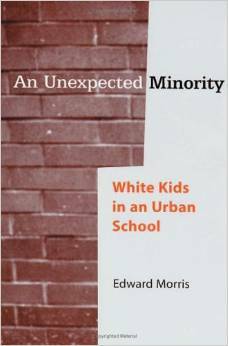 Edward W. Morris’s “From “Middle Class” to “Trailer Trash:” Teachers’ Perceptions of White Students in a Predominantly Minority School” touches on a crucial issues: social class based on teachers’ opinion of the “whiteness of students” within a “predominantly minority school” (99). Morris contends that in his experience, white teachers were more racist towards the poor whites than teachers of color. This is important because it focuses race and classism in the classroom and how being “poor white” is sometimes considered an allowed biased. This is an integral concept because it introduces the topic of inter-racism within the classroom. Teachers were found to look down upon the poorer white students attending the minority classroom without quite being conscious of it. His book An Unexpected Minority:White Kids in an Urban School delves deeper into interesting questions regarding race and perceptions of race in the classroom. Casie Fedukovich is one of the first (and few) to broach the idea of Southern women in the classroom. Her work “Strange Imports: Working-Class Appalachian Women in the Composition Classroom” really delves into issues of seemingly impossible binaries of student and hillbilly, as brings to light certain issues and strengths working-class women bring to the university. This work, outside of Working Class Women in the Academy, is perhaps most directly relevant to my experience as a southern woman in academia. By taking a good look at the roots of when the Southern accent became acknowledged initially, this paper attempts to trace its transformation from merely being accepted to being a legitimate mouthpiece for expression for an unrealized marginalized group. The idea of Middle-Class Studies becomes even more prominent in the late 1990s. Writers like Lynn Bloom, in her article “Freshman Composition as a Middle-Class Enterprise” began disclosing their middle-class roots in an effort to focus on the “number of major aspects of social class that freshman composition addresses…that will make them good citizens of the academic (and larger) community, and viable candidates for good jobs upon graduation” (655). She discusses how “middle-class standards” sometimes cause discrimination in the classroom. With the beginning of middle-class studies we also begin to see work regarding working-class studies, which becomes more important to the study of the southerner in the classroom. Again, class is important, because the young, rich sorority girl attending Ole Miss encounters different problems from the working-class mother attending the University of Arkansas. 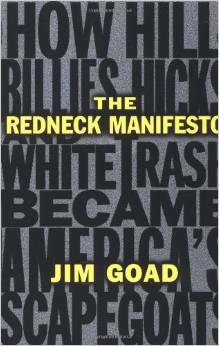 Soon after, Jim Goad’s The Redneck Manifesto: How Hillbillies, Hicks, and White Trash Became America’s Scapegoats came on the scene, demanding respect for his kind, and discussing how Southerners are “Othered”. While tracing the history of poor whites to the beginning of American culture, he insists that all Caucasians not be lumped together into one group, and that poor white southerners should not be punished for the sins of their richer forefathers. This reminds me again of Borderlands where Anzaldúa writes, “The dominant white culture is killing us slowly with its ignorance. By taking away our self-determination, it has made us weak and empty” (108). While searching for release from her own discrimination, Anzaldúa makes the mistake of pooling all of white culture into one neat box, when clearly we are more than just one heritage. Such mixing inhibits Southern women like me when searching for our identity. I don’t fit into a nice tidy box. The stereotypes [of the South and Southerners] aren’t new, just more persistently cruel of late. The Dumb White Bumpkin has always been a stock figure in the American dramatis personae. But fifty years ago the depictions tended toward the benign and comical, from Li’l Abner to Ma and Pa Kettle” (Goad 16). Goad’s acknowledgement of negative Southern stereotypes such as Li’l Abner pales in comparison with some of the female counterparts on popular television programs. Referring to “white trash” name calling “What should I call the nontrashy Caucasians? White Gold? The Valuable People? The true profiteers of white imperialism? These are the same class of folks who create negative media images of white trash, the writers who use “redneck” as an adjective. They disparage white trash much as one insults an embarrassingly drunken relative. And in so doing, they shunt nonwhite resentment away from themselves and toward white trash” (32). Goad’s idea of estrangement of poor whites from their own race is the most significant sort of alienation. Why should they be accepted within the composition classroom, a place where students are taught to communicate for academia, if they are sometimes rejected from their own racial domicile? He continues, “Even within their own race, people seem to need an “other.” It appears impossible for societies to conceive of an “us” without an antagonistic and constantly threatening “them” (32). Within societies, even in a smaller scope like the university setting, the concept of othering and alienation exists. “Let us listen for those who have been silenced. Let us honour those who have been devalued. Let us say, Enough! with abuse, abandonment, diminishing and hiding. Let us not rest until every person is free and equal. Let us be women who Love.” From Sarah Bessey’s Jesus Feminist: An Invitation to Revisit the Bible’s View of Women. When the 1970s wound down to a close, feminist scholarship bloomed anew. Women who had previously felt unheard began making a lot of noise. Gloria Anzaldúa’s works Borderlands: The New Mestiza, “Speaking in Tongues” A Letter to Third World Women Writers” and This Bridge Called My Back: Writings by Radical Women of Color brought the plight of the displaced Chicana to the forefront. Speaking to her hermanas, Anzaldúa implemented her viewpoint as both a lower-class Chicana and an academic to issue her battle cry against discrimination of those who “live on the border” (165). Anzaldúa’s works, which include academic essays and poetry, encourage women to write in any way they know how, reminding the reader that she need not be a scholar to put her words to paper and that her voice, uneducated or not, is both important and necessary. This applies to women today as much as it did then. The voices of women and other marginalized people need to find the freedom that writing affords us. Your voice, your message, is important and deserves to be heard, regardless if I agree or not. We must teach our daughters, our nieces, our mothers how to speak their minds and refuse the silence. This is our calling and one of our our highest privileges of service. Like Anzaldúa’s Mestiza who lives on the border between the United States and Mexico, I believe those of us who comfortably speak with a Southern accent within the university classroom find ourselves alienated and often judged. By referencing Anzaldúa’s work with the Other, Borderlands can be interpreted as a guide to the Southern working-class woman with an accent might experience when she attempts to return to college to learn academic speak and writing. Anzaldúa’s work as a whole spoke to me on a personal basis, but specifically her goal to “break down dualities that serve to imprison women” (Anzaldúa 5). Speaking more figuratively than literarily, I felt that I was experiencing a kind of duality while I looked for my identity as both academic and reformed hillbilly. Shifting identity is a common theme within Anzaldúa’s work, and the New Mestiza never feels on solid ground, because she “migrates between knowing herself” and not knowing (7). While I love being a student and writing, a part of me feels as if I am being silenced when I must leave behind my native words, my native voice. Anzaldúa quotes Ray Gwyn Smith: “Who is to say that robbing a people of its language is less violent than war?” While academic work does not technically erase all traces of my dialect, the goal is there to do so. So speak your voice, tell your story. We, your sisters, wait to hear your message. How will we know you if you do not share?